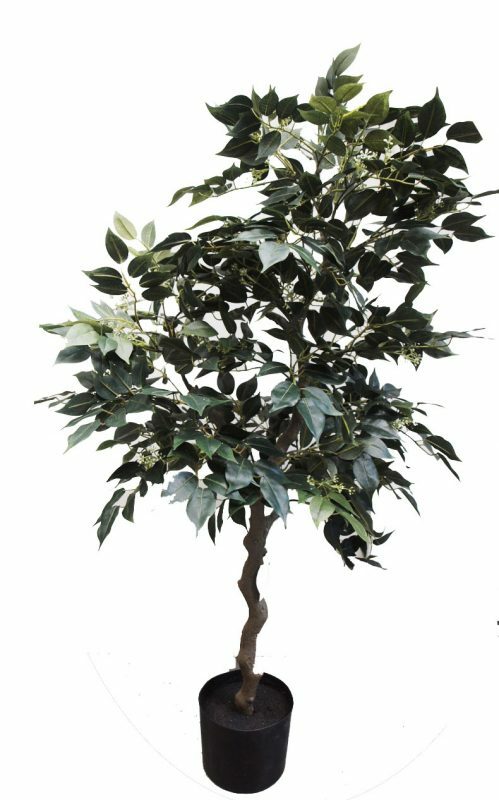 There are few trees as timeless and traditional as ficus trees. 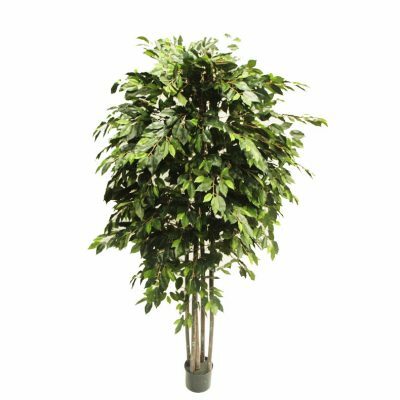 These gorgeous displays of greenery instantly warm up a home and give it a cozy, lived-in feeling. 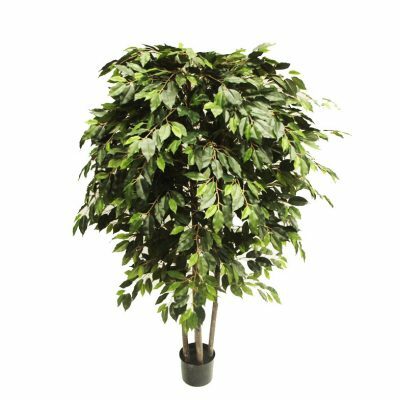 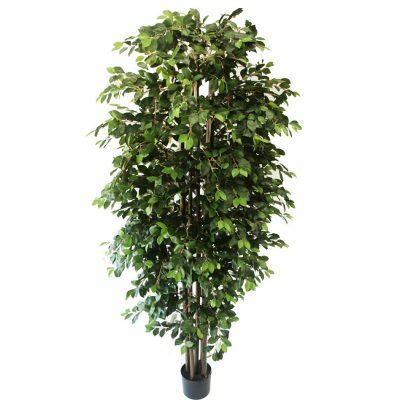 If you look around your home or office and feel like something is missing, it might just be a beautiful artificial ficus tree. 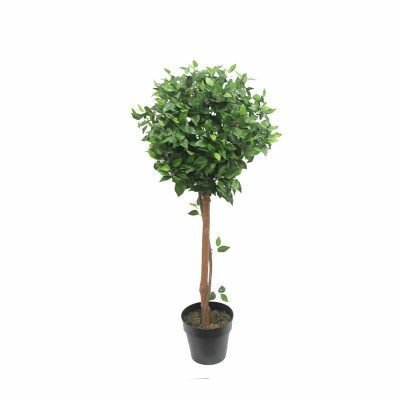 Some of our silk ficus trees come to you in a plain plastic pot while others are housed in decorative planters. 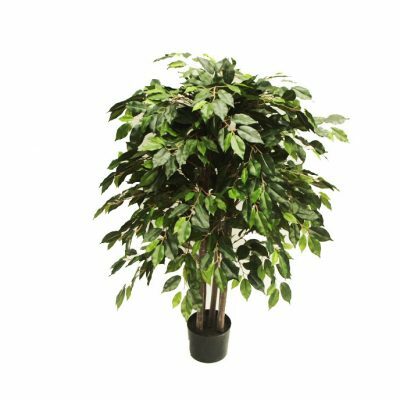 The ones in plastic pots can easily be placed in the urn or ceramic container of your choosing, making it easy to add your personal touch. 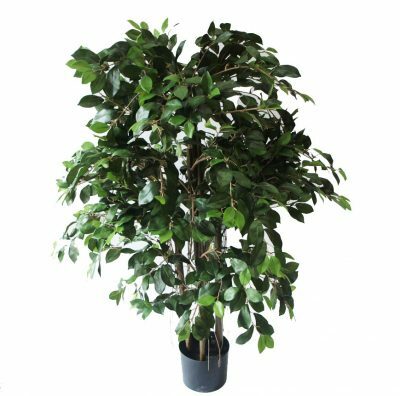 No matter which ficus you choose for your home or office, it is sure to be a show-stopper. 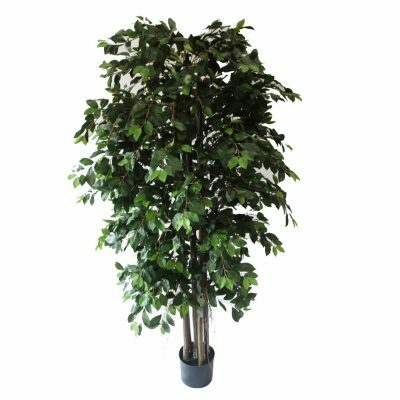 Many of our artificial ficus come with natural trunks which help create a natural look.